During kitten season, our older cats tend to get overlooked. Skye would make a wonderful companion to anyone in search of their new best friend. Read all about her right here! Skye has found herself back in the shelter, but she can't wait to find her new home. Last Hope Animal Rescue's cat of the month is Skye. She is lovable, sweet and pretty and has quite the background story. Syke was born in April 2007 and was adopted from Last Hope as a kitten. She was in a very loving home for 9 years and was well taken care of, but her owner went away to assisted living and Skye ended up back at Last Hope. With the love and patience of so many volunteers, she's adjusted to being back in a shelter environment, but it is definitely not where she wants to stay forever – she is ready to go home with you and be your perfect friend. Skye just wants to be loved and give you lots of love in return. Please come visit Skye and the other cats at Last Hope Animal Rescue. You can ask for Skye in Free Roamer Room 2. Last Hope is located at 3300 Beltagh Avenue, Wantagh. If you prefer to speak with someone about her first, you can contact Last Hope at 516-783-0030 or info@lasthopeanimalrescue.org. She can’t wait to meet you! As always, thanks for reading and please remember to always adopt, never shop...pass it on. 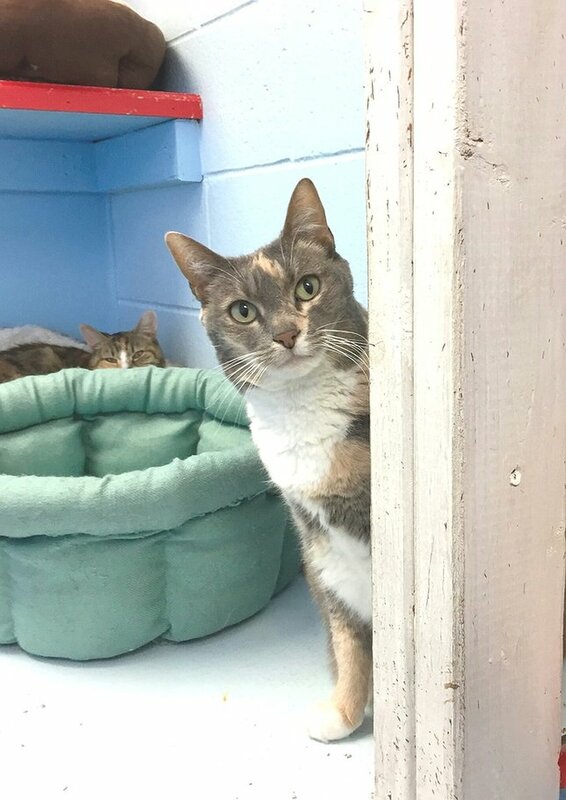 Subject: LongIsland.com - Your Name sent you Article details of "Don't Forget That Cats Are Amazing–Meet Skye, This Week's Adorable Adoptable"